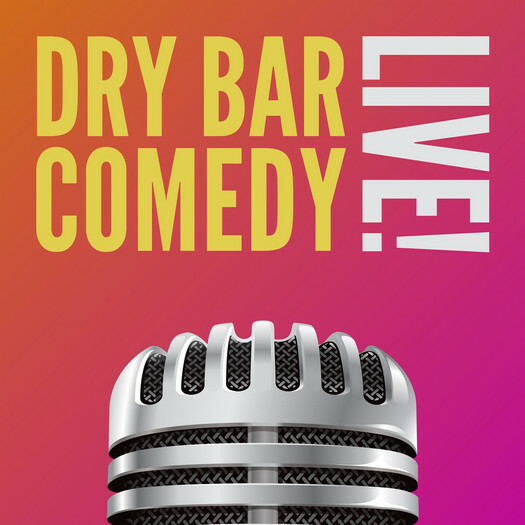 Dry Bar Comedy Tour LIVE is coming! to live shows featuring comedians who've become Dry Bar fan favorites. views on social media and generated millions of fans. Tonight Show, Jimmy Kimmel, Netflix Comedy, TBS’s Conan, Comedy Central, and more. comedians who they've come to know and love. Appearing: Shayne Smith, Jay Whittaker, Steve Soelberg and Alex Velluto!